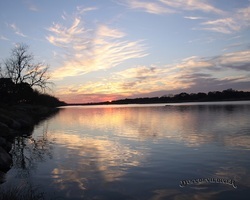 The best thing to do in Llano is relax and enjoy the beautiful Llano River. Bring your fishing pole and bait, fish for Guadalupe Bass/ aka Texas Trout, largemouth bass, perch, and catfish. Bring your kayak, and launch from the beach in Badu Park. Swim in the Llano River located in Badu Park. A new sand beach has been installed for all to use.